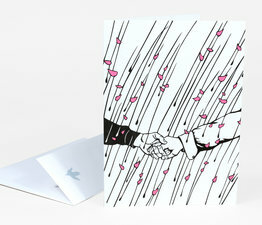 These are the nicest Nikki cards we've ever sold. 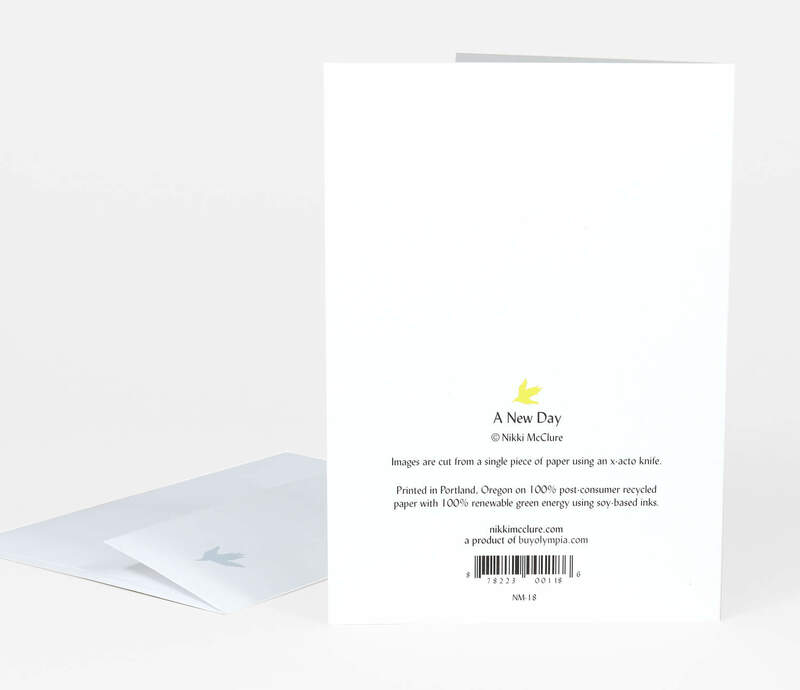 They're on a great heavy-weight paper, with custom made envelopes. 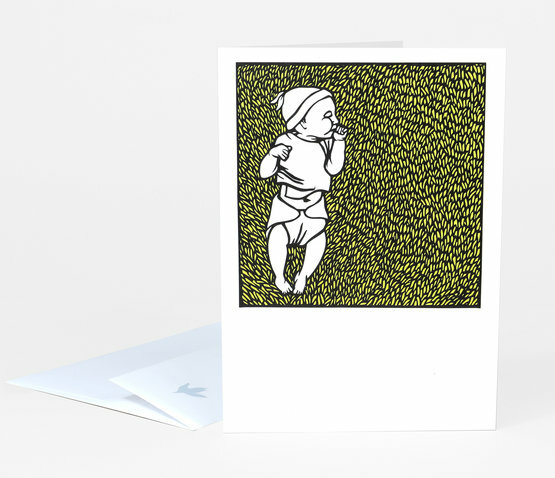 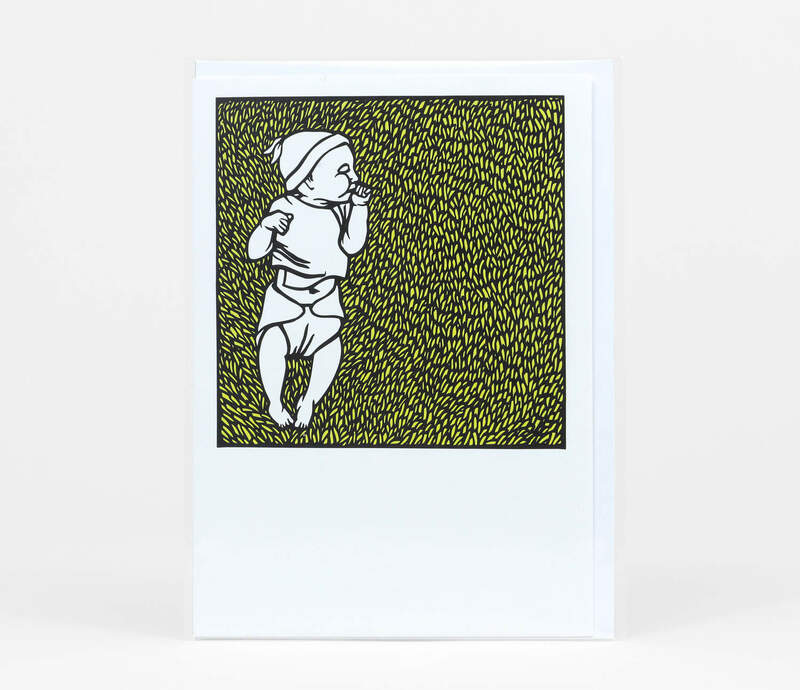 This card features a baby in the grass. 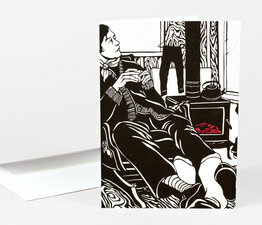 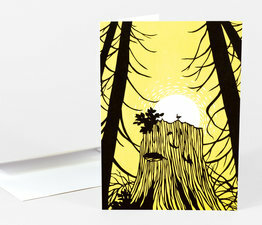 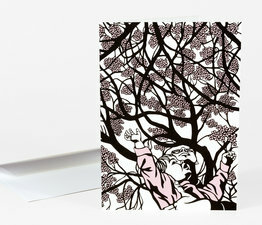 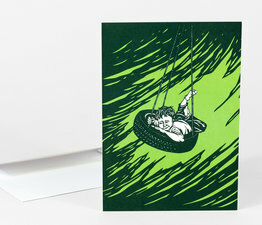 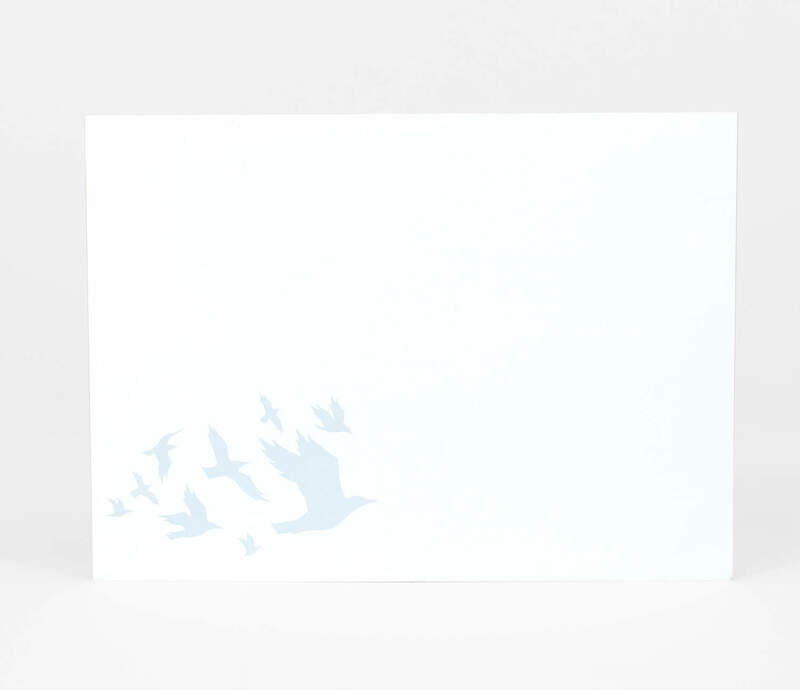 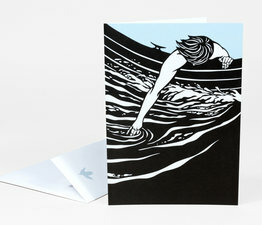 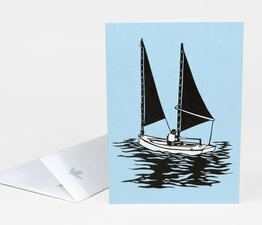 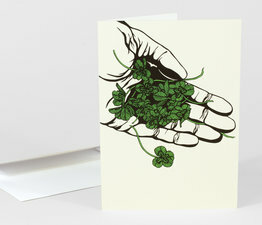 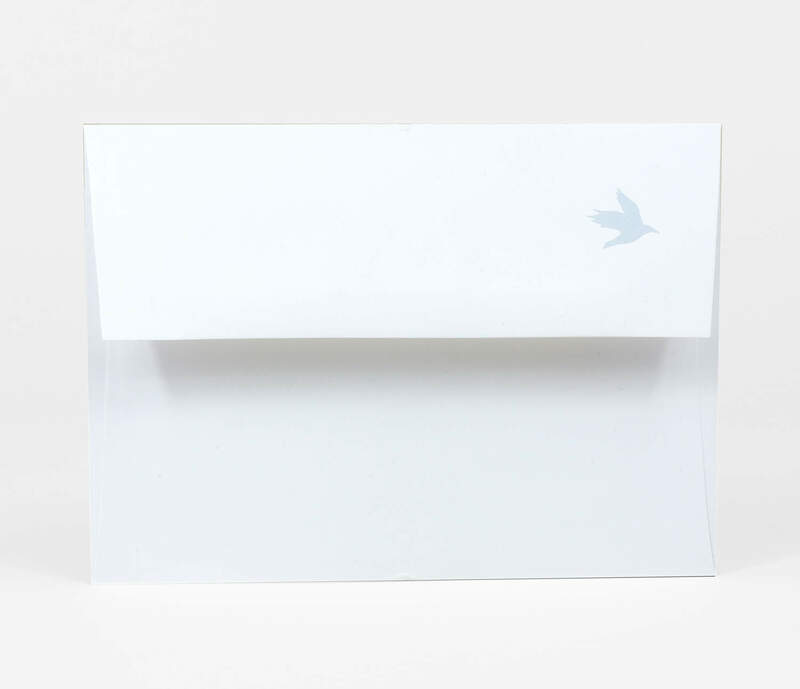 Printed in Portland, Oregon on 100% post-consumer recycled paper with 100% renewable green energy using soy-based inks.